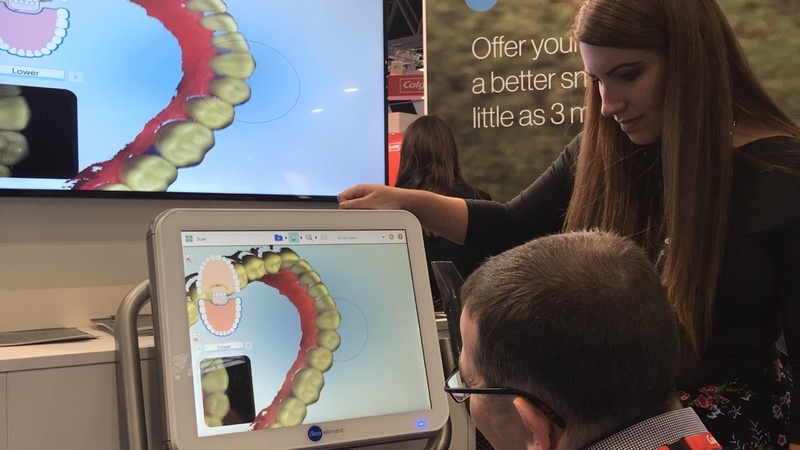 Whilst attending the recent BDIA dental show in Birmingham, Invisalign kindly invited to try the iTero intraoral scanner and I can assure you, it’s not as easy as it looks! Once comfortably seated behind the ‘phantom head’ I was instructed to start scanning the occlusion (biting) surfaces of the lower teeth. This might seem quite easy but it was really hard to relate what I was seeing on the screen in front of me with what my hands were doing. Rotating to the buccal surface (the side next to the cheek) suddenly became a whole lot harder and I found it easier not looking at the screen and focussing my attention on where my hands were moving the scanner. This approach lasted a few short seconds before I realised I needed to keep looking at the screen to ensure I wasn’t missing any part of the scan. To scan the lingual (inside) surfaces of the teeth required me to start the scanner somewhere it had scanned before for registration and then to carefully guide the scanner along the teeth. I’m glad this wasn’t a real patient as it was quite a challenge to keep the scanner head in the right place and my phantom head never once complained about my attempts to keep the scan going. 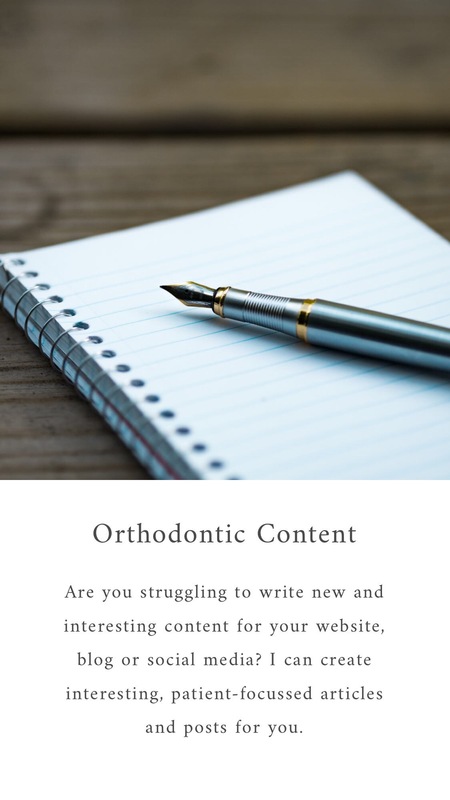 My friend Sarah, who works as an orthodontic therapist and is a frequent user of this type of scanner, along with the iTero rep complimented me on my result and looking at the screen, was very pleased to see a scan of the lower arch that had very few missing parts. I would imagine that it takes a good few goes to become confident in getting a great scan first time but for my first attempt, feel quite proud!